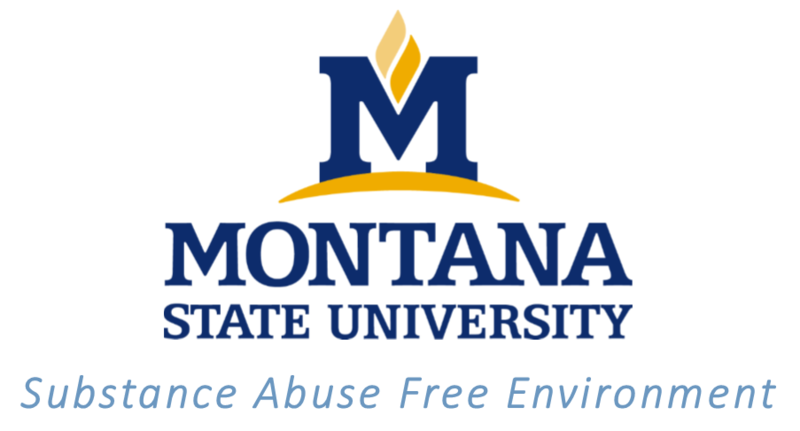 Over the past three years, Montana State University staff and faculty, along with several members of the community, were involved in developing the report of the President’s Commission on Substance Abuse Prevention. This draft report was reviewed widely across campus, in the community, and, ultimately, President Cruzado. The President has asked that we begin addressing the ten recommendations presented in the report. The first recommendation is to develop a coalition that will work together under the leadership of Dr. Chris Kearns, Vice President for Student Success, and Dr. Steve Swinford, Associate Professor, Department of Sociology and Anthropology. The new name for this coalition will be SAFE – Substance Abuse Free Environment. The coalition is intended to be a diverse and engaged group of community leaders, campus administrators, faculty, and students working together to identify evidence-based and promising environmental strategies to reduce high risk substance misuse. As a coalition, we will be charged with making recommendations regarding policy and program development.